Girls love surprises. No matter how little or big that surprise it. We just love it. It makes our heart weak to receive an unexpected gift. I've received the March edition beauty box from MIVVA. 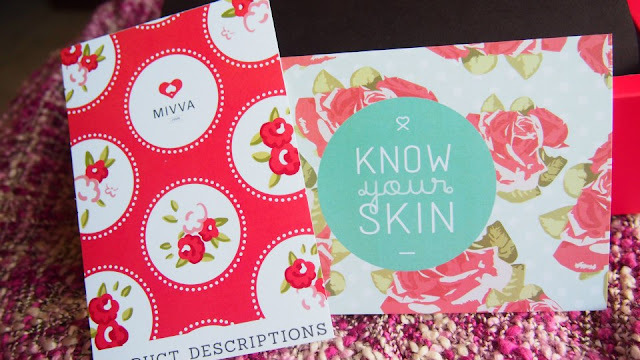 This month's theme - Know Your Skin. 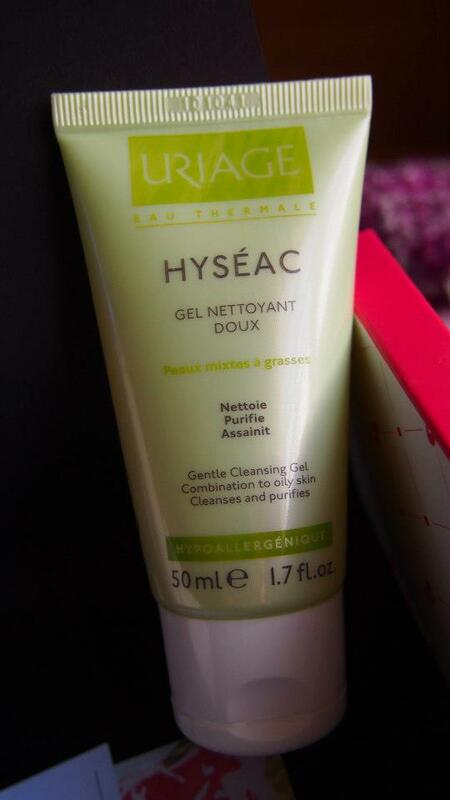 Uriage Hyseac Cleaning Gel (RM 61.90 for 150ml), Oily skin, enlarged pores, irregular skin texture, muddy, dull complexion, blackheads, red blemishes, acne-prone skin etc. Its high rinsability, light foaming action on contact with water and delicate fragrance characteristic make it a product that is extremely pleasant to use on a daily basis. Skin is clean, purified and clear. Beautymate Purifying and Brightening Nano Lotion (Rm49.90 for 100ml), Purifying & Brightening Nano Lotion contains Gentiana Lutea Root Extract, Black Pearl Powder, and Morus Nigra Leaf Extract, it helps to minimise dark spots and to whiten skin. Nano articles enhances absorption by skin cells and penetrates deep into skin to provide essential nutrients. Vitamin B repairs skin cells and speeds up renewal, leaving your skin radiant, smooth and firm. 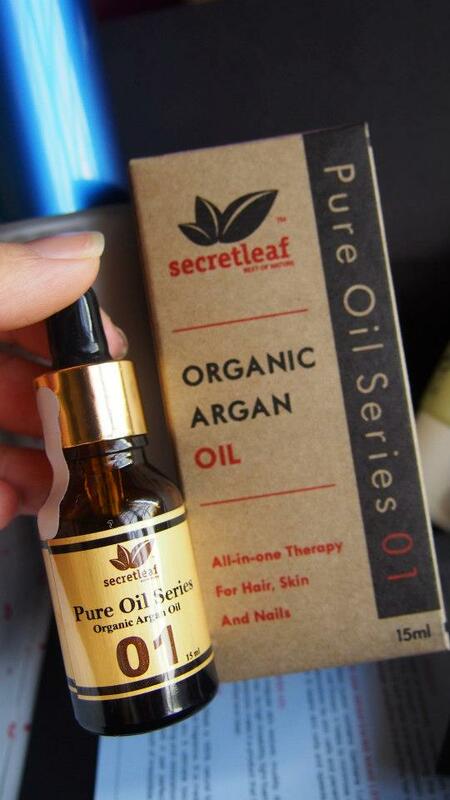 Secretleaf Pure Oil Series 01 (RM75 for 15ml), 100%pure and organic argan oil exclusively imported from Morocco, famously known as "Liquid Gold of Morocco" for its benefits in moisturizing the skin, reducing fine lines and wrinkles, lessen appearance of dark spots and pigmentation and revitalizes the skin. 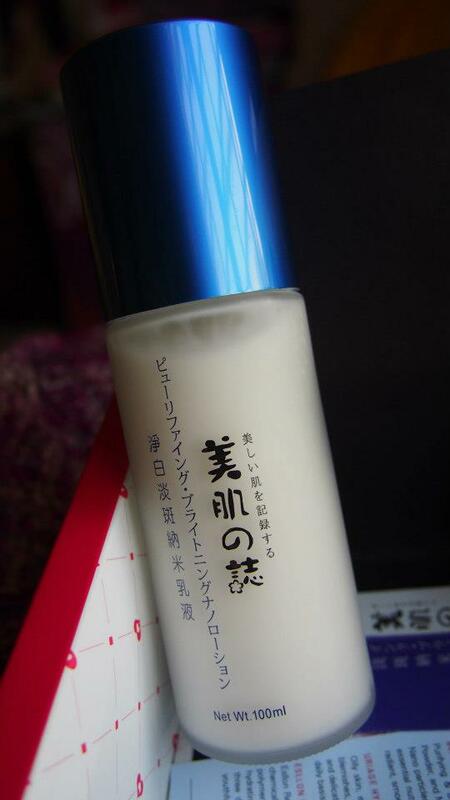 Also used on hair to reduce breakage, smoothen dry and frizzy hair as well as repair damaged hair and spit ends. I love this product the most, just in time for my frizzy hair. Going to give it some moisture. MURAD Hybrids Skin Perfecting Primer Dewy Finish (RM150 for 30ml), Skin Perfecting Primer Dewy Finish is an oil-free primer in a universal shade that balances oil production, disguises flaws, evens skin texture and minimizes the appearance of pores. 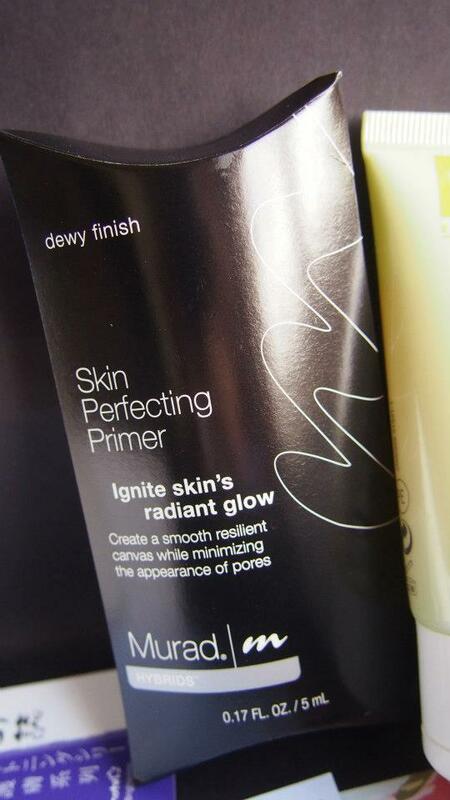 Used under or in place of foundation, Skin Perfecting Primer Dewy Finish creates the perfect radiant glow. 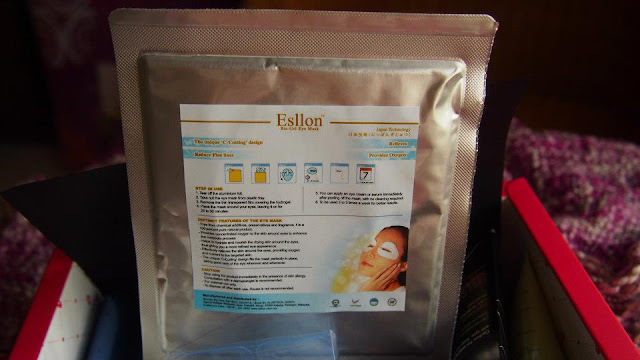 Esllon Bio-Gel Eye Mask (RM59 for 5 pcs), Esllon Revolutionary Bio-Gel Eye Mask is 100% natura bio-gel eye mask that is free from chemical additives, preservatives and fragrance. It is made of sago essence, water soluble polymers and water, which brings you 5 ultimate bio-medical beauty regimes namely hydrating, whitening, nourishing, soothing and restoration. Its sago hydrogel and the unique three dimensional polymer netting work in pair perfectly in revealing a translucent and youthful skin around your eyes with a touch of irresistible smooth texture in just five days. 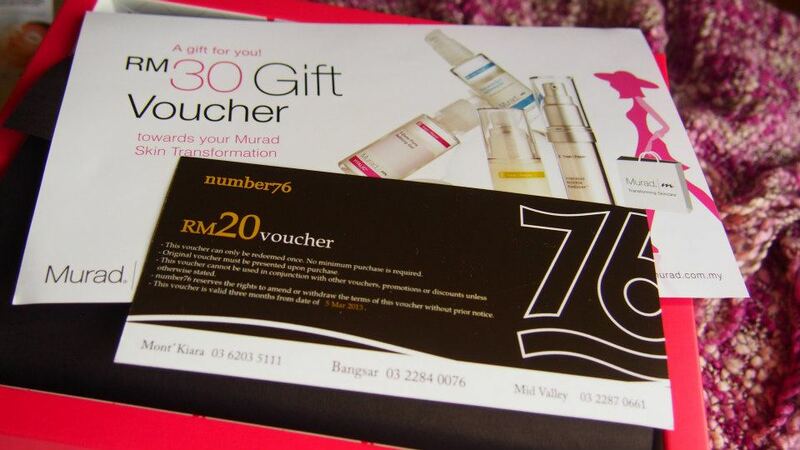 And of course, Gift Voucher from MIVVA. 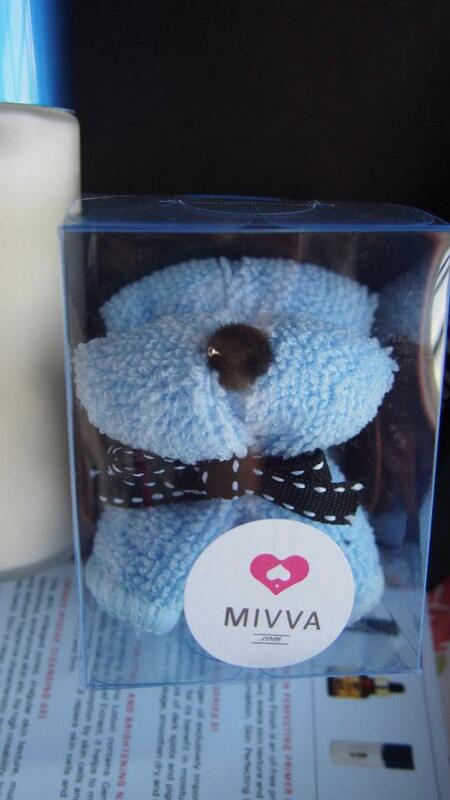 Love all the surprise MIVVA gave, never failed to surprise me every time! 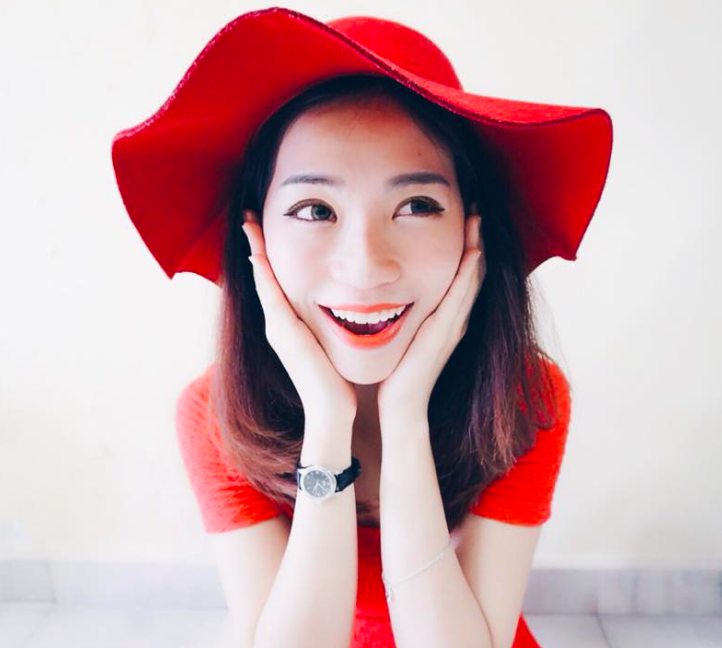 You may be thinking that it’s a little thing, giving a surprise is a huge thrill for girls whether it’s big or small. Giving your girl a surprise doesn’t mean that you have to spend lots of money. It's just RM38 a month. Now, subscribe one and send it to your loved one. 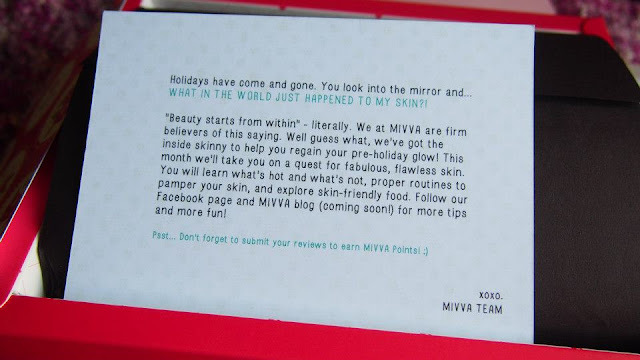 pretty,may i know how much did u get for this beauty box? that's cheap!isn't the product all in sample pack? 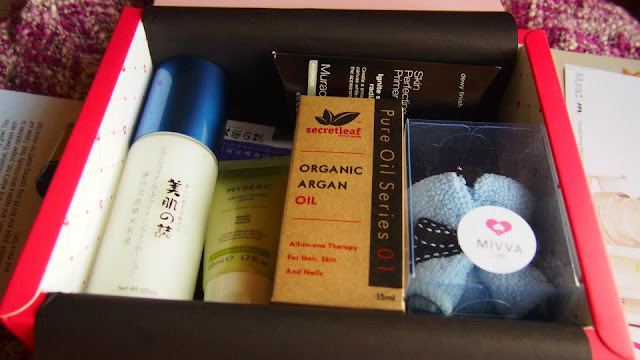 Halo Pretty, we just need to pay every month RM38 to get this beauty box every month? Hi! Ya, It's Rm38 for every month. Every month will have something different. Excellent! I love this product good product.